Yesterday Apple announced its iPhone 7 models and app developers are already working hard at making use of the devices’ new features, especially the dual-camera in the iPhone 7 Plus. Instagram actually had a slot during the Apple presentation and Ian Spalter, head of design at Instagram, had the opportunity to explain how the app would make use of the camera’s new features and capabilities. In one of the next versions of the app, the zoom of the iPhone 7 Plus dual-camera will be controllable from the Instagram camera. In addition, the new taptic engine will indicate how much the photographer has zoomed into the scene in both video and stills mode. Instagram says it is also looking at adapting its image filters to the iPhone 7 display’s wider color gamut, which lets viewers see a wider range of color. Other, not strictly iPhone 7-related improvements, include the addition of a 3D Touch action for the Instagram app icon, which will let you add an image to an Instagram story in a quick and easy fashion. There will also be a function to convert Live Photos into Instagram Boomerang GIFs, which repeatedly play back and forth. This function will be based on the new Live Photo API in iOS 10. 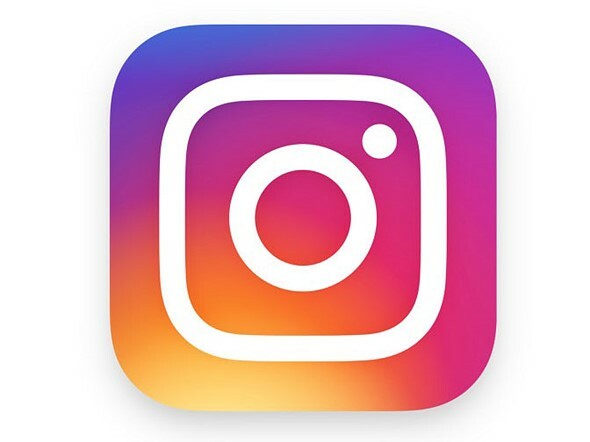 The new Instagram version is expected to launch sometime after shipping of the new iPhone models has started on September 16.